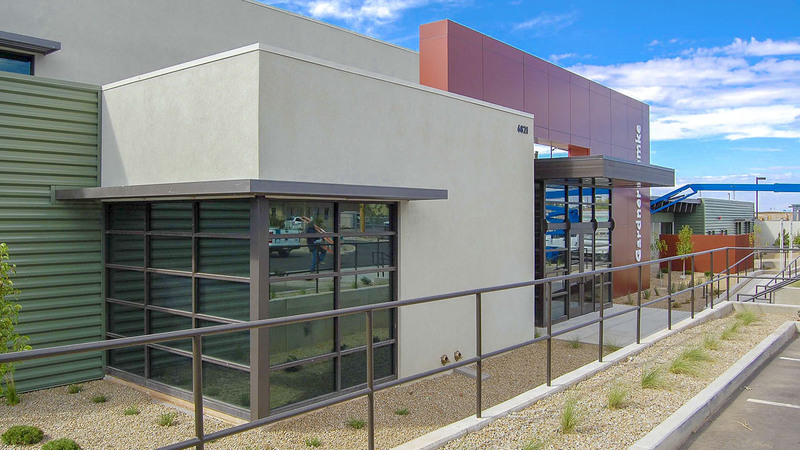 When Albuquerque-based electrical and mechanical company, Gardner Zemke, wanted to consolidate their three current locations, they chose to work with Richardson & Richardson. 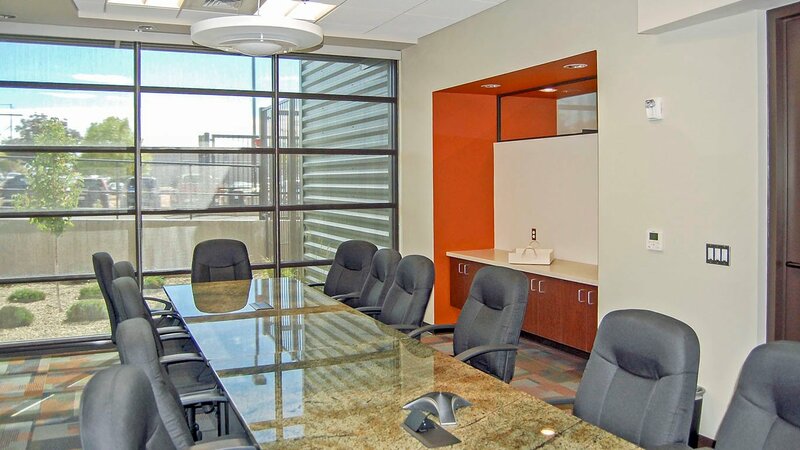 Our design-build techniques and collaboration with various subcontractors resulted in a magnificent new facility for our client. Gardner Zemke works primarily with government agencies, so equipping their new facility with the latest manufacturing technology was essential. As a nod to the business’ history and to their continued desire to innovate, we designed this new space to have a modern, yet industrial atmosphere. We encountered a few challenges during this project, including a lack of building frontage space, making it difficult to establish a business presence for Gardner Zemke in this location. 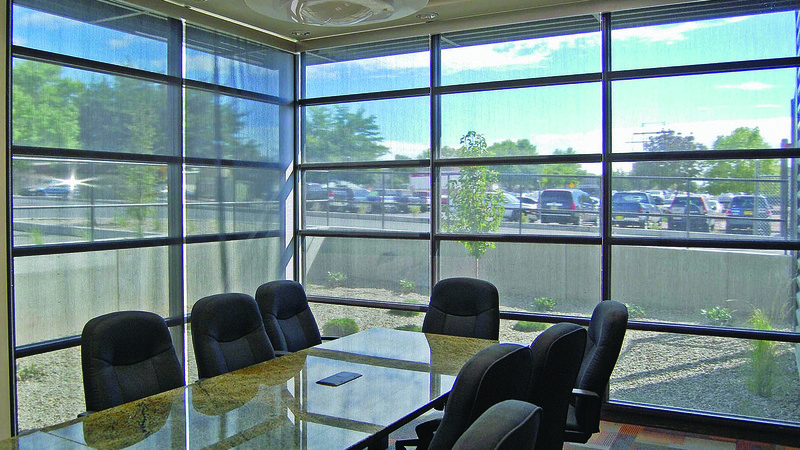 We anchored the facility with a new two-story office addition, which solved the issue. The site’s existing drainage systems were installed in the 1970s and, over time, had become inferior and inefficient. To mitigate the issues with the original drainage pipes and allow the City of Albuquerque to perform future planned street alterations, we installed a drainage curb and an elongated retention pond on the west side of the property line.